Constant Contact - The Trainer's Advisory Network Ltd.
Modern marketing is Digital Marketing. Its broad scope spans outbound and inbound tactics, lead generation and nurturing strategies, and customer lifecycle optimization and advocacy programs. To succeed, today’s marketer needs a Digital Marketing solution that’s capability-rich, flexible, interoperable with other systems and tools, intuitive, easy to use, effective, and cost-efficient. First, drag. then, drop. Editing is that simple. Our editor makes it easy to customize the email template of your choice to look like the business your customers know. Email Campaigns are the most effective way to drive people to your door. And with Constant Contact, gives you the #1 tool for creating beautiful emails that drive real business results. 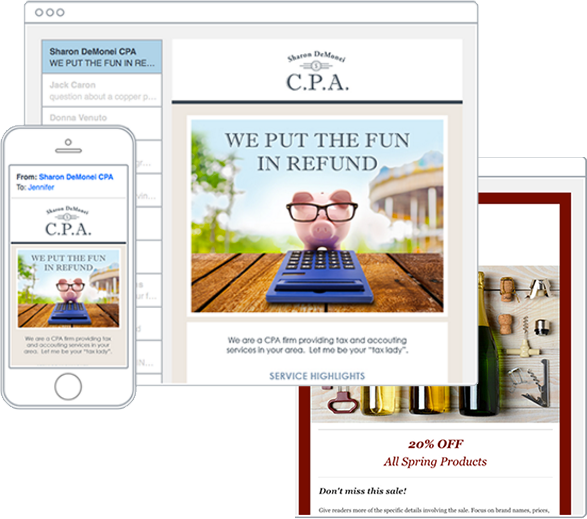 Customizable templates and automation features that let you send personalized, targeted messages automatically– we make it easier than ever to send the best email, fast. Automation allows you to set it and forget it functionality. 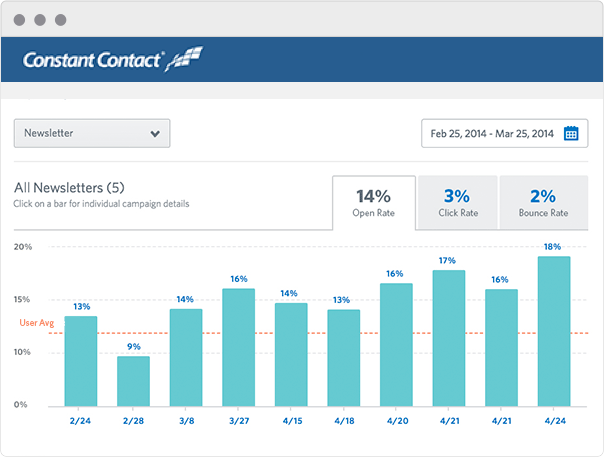 When you add new contacts to your automated list, they’ll start receiving a scheduled series of emails. Your audience stays engaged and ready to take action. Track your Success in Real time. Measure how your audience is engaging in your campaigns, and use it to better target future messages. 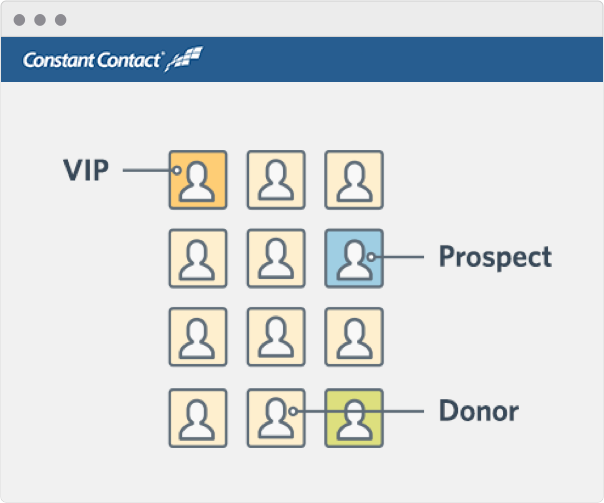 See how our list-building tools are helping you add more email contacts, and where you’re reaching them. Promote your marketing on all the big social networks. Social Share takes your email marketing beyond the inbox with a quick and easy way to share your emails on Facebook, Twitter, and LinkedIn. 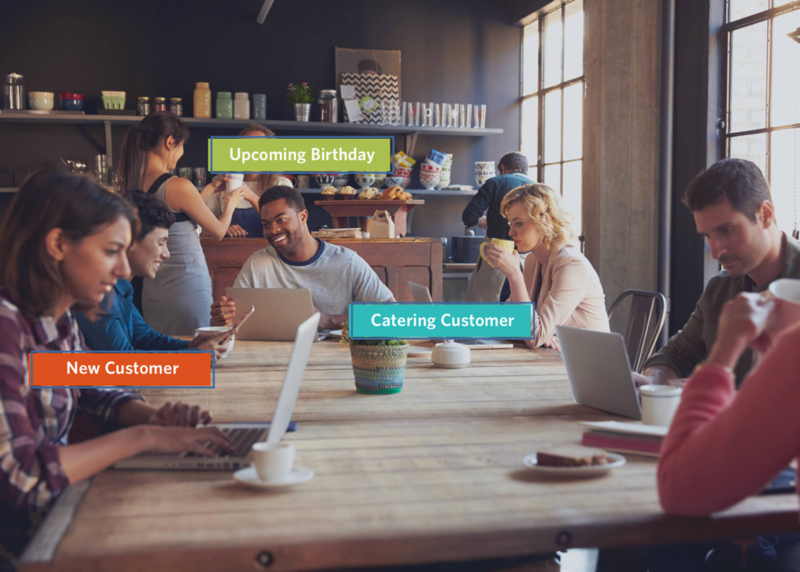 Let people easily post your emails, event invites, and more to their own social networks. 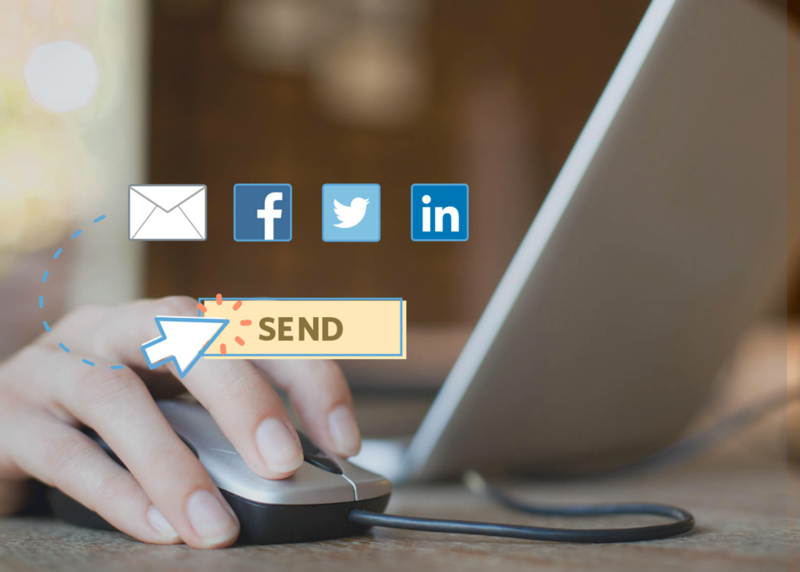 Add social sharing buttons to any of your communications—no design or coding needed. Easily give your Facebook Business page a professional look. Run and track special Facebook promotions. Contact Management, with less of the "management." Easily upload your email list from Excel, Gmail, Outlook, and more. We’ll handle the rest: unsubscribes, bounces and inactive emails update automatically. Work with the Contacts that mean the most. We have solutions that will help integrate your Customer Relationship Management (CRM) with Constant Contact. Making sure your keeping in touch with the contacts that mean the most to your Business.